The northeastern community of Maisonnette is starting to earn a reputation for inspiring young people to become leaders in the village. Four years ago, Jason Godin was 19 and he was elected mayor in the community of about 570 people. 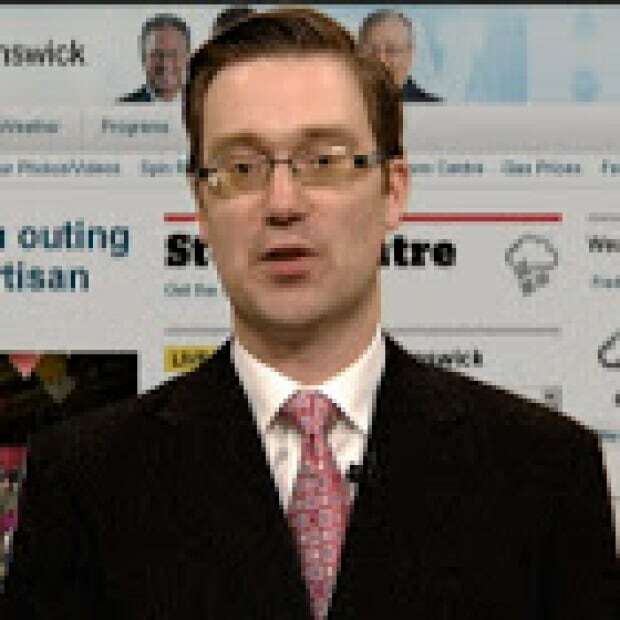 Godin, who was defeated as a NDP candidate in the federal election in October, did not run again in Monday's municipal election and that opened the door for another young leader. Viviane Baldwin, 22, ran uncontested for the village's top job and now she is waiting to be sworn in as the new mayor. It is going to be a busy start to her term. 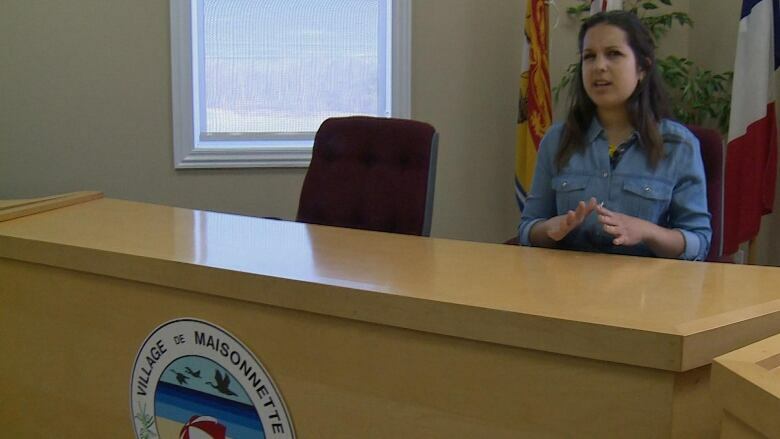 Baldwin will be going to university in Moncton as well as serving as the village's mayor so she said she will need to find creative ways to get both jobs done. "With the technology today, FaceTime and Skype and everything, we can easily communicate and do your meetings by technology," she said. "I'm sure it's going to be a little bit exhausting because I'm going to try to come here at least every weekend and I'm sure sometimes I'll have to do back and forth during the week. But it's a challenge I'm ready to take." This will be Baldwin's first time as mayor, but she is coming with some political experience. She was acclaimed as a councillor in Maisonnette in 2014, so she has been learning some of the village's key files for the last two years. Baldwin, who has a diploma in laboratory technology, said she was inspired by Godin and he encouraged her to join his team on council. While Godin was the youngest mayor in Canada for a time, Baldwin said she's not quite sure she's setting any records. But the new mayor said she hopes she can be an inspiration for other young women to get involved in politics. When Maisonnette's council meets for the first time, Baldwin won't be the only member of her family sitting around the table. 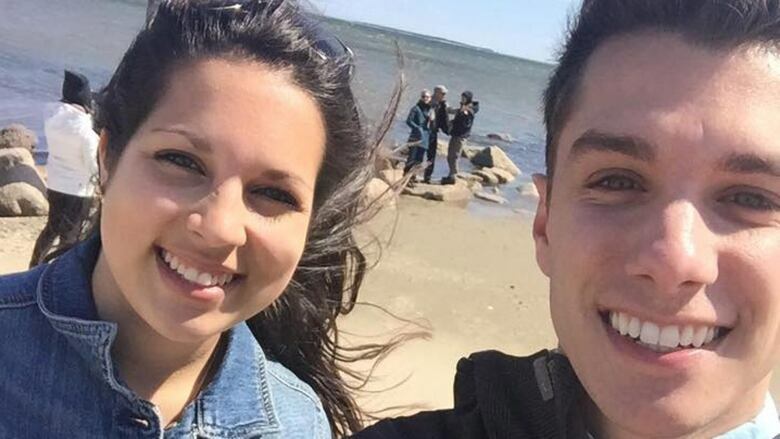 Her mother Joanne Cormier Baldwin is also a councillor. The new mayor said she's anxious to get to work with her colleagues to start moving projects forward for her community. "I want to try to work with the people, and we have a great team right now. We're working on a lot of projects," she said. "We're working on the breakwater because the beaches are eroding. So we want to try to save that and get them as beautiful as they were 15 years ago because that's a big economic and touristic point of the village." The incoming mayor said there is a lot going for her village. She said now is the time to continue attracting more people to live in the area and she's hopeful the new council can play a role in that. "I think it's really good right now because with the new people moving in Maisonnette, young people are telling us they're coming here because of the dynamism of the council partly," she said. "That's one way to do it, to see that yes, young people are staying in the community and there is a life here for young people."